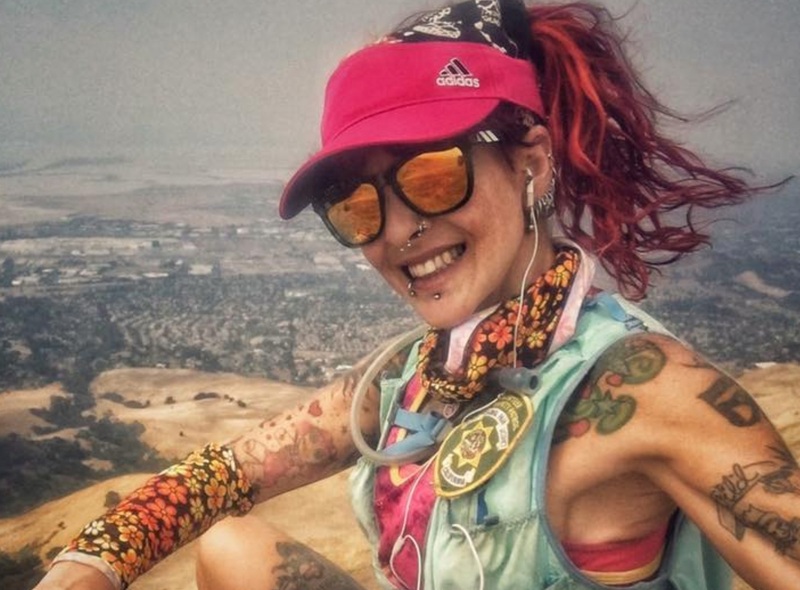 Iconic vegan ultrarunner Catra Corbett is closing in on a major milestone: by the end of 2018 she will hit 100,000 miles covered. The vegan runner, 53, who overcame alcohol and crystal meth addiction to become a world-class athlete, started her sporting journey in 1996. Since then she has won notoriety as one of the most exciting and inspiring runners in some of the most demanding events. Corbett will hit the milestone shortly after she releases her book 'Reborn of the Run' which details her recovery and transition. It highlights how she resolved her addiction issues as well as became vegan. It also details how she grew from a goth in monochrome black and white clothes and make-up to the technicolor figure as she has become. 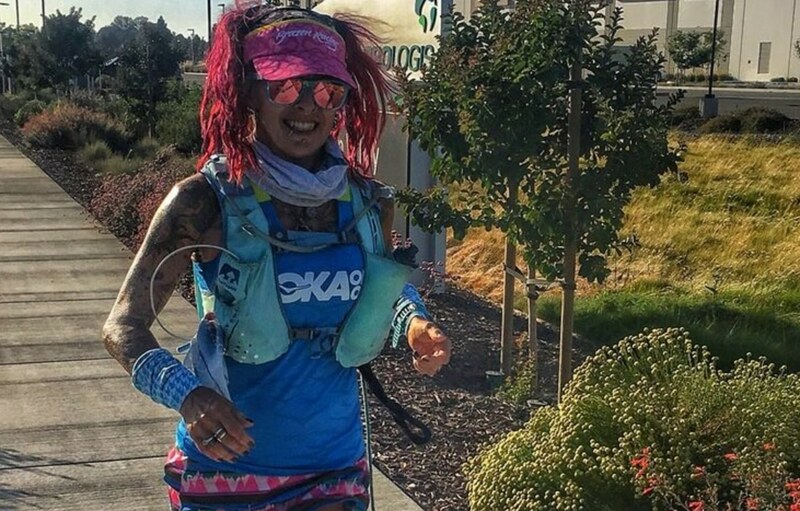 Among the events she has completed to hit 100,000 miles are more than 100 races at her favorite distance of 100 miles - typically day-night events that she finishes in around 20 hours. These races alone have seen her run the equivalent of an East-West San Francisco to Washington US crossing four times. Running has become a way of life that's taken her to longer races of 200 miles and more, and overseas to the Marathon des Sables. She's averaged over 15 miles per day, 460 miles per month and 5,550 per year. The combined distance and the total experience has been epic. She has run every day since November 9, 2012 - approaching 2200 days. "Some would say I switched addictions and I say at least it's healthier," Corbett told Great Vegan Athletes. "I'm not hurting others and I'm not involved in criminal activity to fuel my need to run. "Running has saved my life and has helped me with my anxiety as depression. So it's a good thing for me." In exploring the great outdoors, she's used nature as a therapy, and her love of routes such as the John Muir Trail has been evident from her social media posts. "I had to discover running. If I didn't, I'm pretty sure I would have got back into drugs," Corbett added. "So I would be in jail or dead had I not found running." While ultrarunning is a sport with numerous vegans, Corbett went vegan before she started seriously running. "So it's just part of who I am," she says. "Eating clean and being vegan helps me with recovery and keeps me healthy." While the countdown is on for the 100,000th mile, Corbett expects it to be on her annual birthday run. 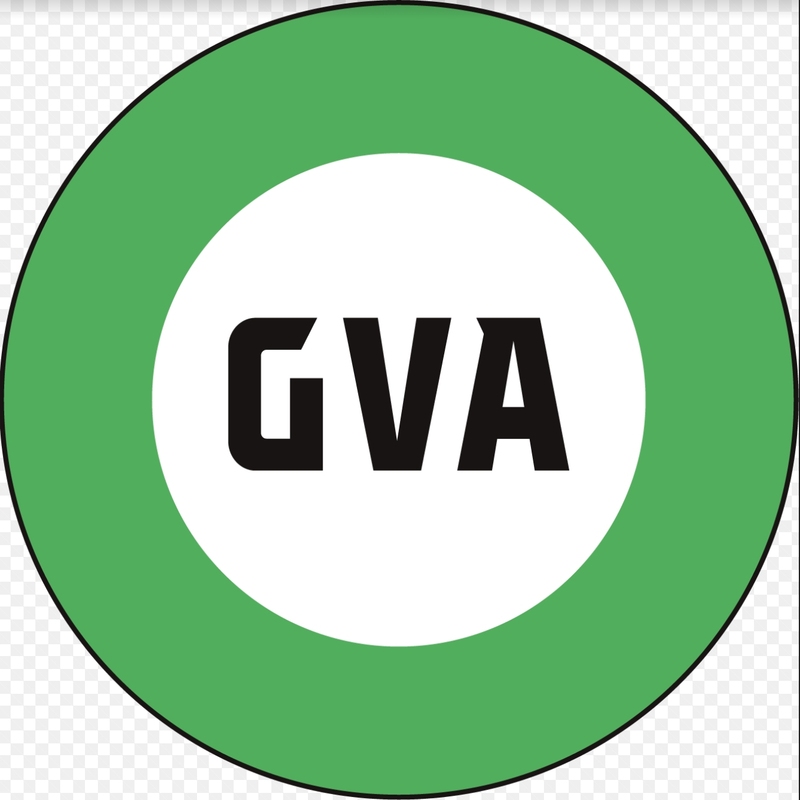 On this run – on December 24, she invites friends to join her in running one mile for each year, so this year it will be 54 miles. Meanwhile, she hopes her story will reach other people and enable her to do the other thing which she does as well as running – inspire people. "It was essential to share my story with others," she says of her book. "I know my story has helped so many others already. Many people feel like they are alone in their struggles. They read my story and realize they are not alone and they can heal and move on as I did." How far is 100,000 miles?